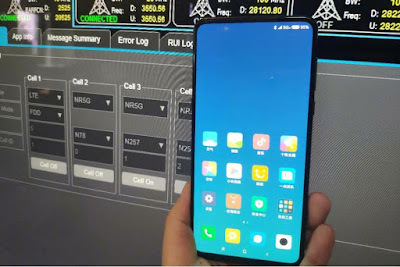 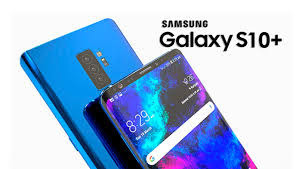 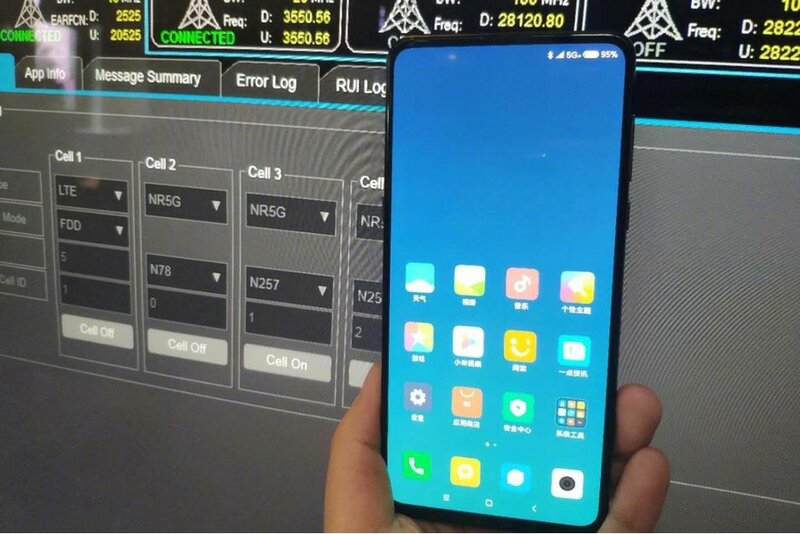 It is confirm by the business korea report that samsung galaxy s10 is comes with 5g technalogy and with a bezzelless display. 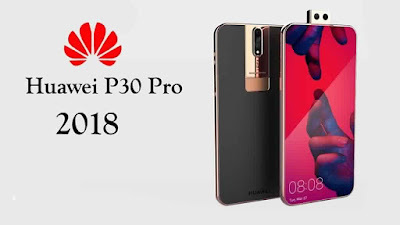 HUAWEI CEO announces that we haing two smartphone launching a P series in march and mate series in october which is 5g ready phones. 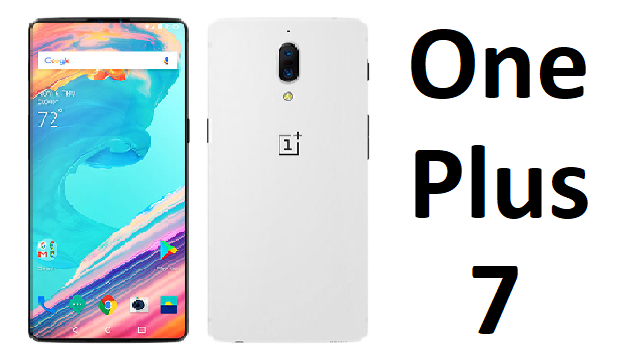 Oneplus CEO already confirms that we are working on 5g technology and we get introduce in our next generation device and the oneplus 7 which comes around may and june will expect to launch with new proccessor and 5g technology. 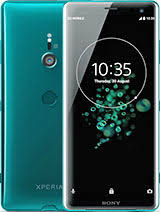 Sony always do many things firstly and take new technology in their smartphone sony launch first 4k display smartphone and it also be possible that they can take 5g technology in their phone firstly.